Sai Dharam Tej as Gang Leader does not please fans. Home/NEWS/Sai Dharam Tej as Gang Leader does not please fans. 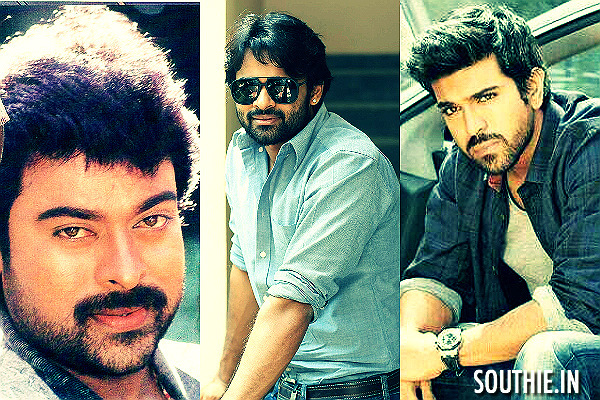 Sai Dharam Tej has been on a rampage in imitating his Megastar uncle and the Mega fans are also very supportive of him. He has already used the title Supreme and fans were not much in favour of doing so, but now it is heard that Sai Dharam Tej and the makers of his next movie have gone a step further and are trying to name the movie Gang Leader. Fans of the Megastar have shown their dissent to Sai Dharam Tej and have said that they will not support him if her carries on with the title of Megastar, which remains an iconic film in the career of Chiranjeevi. 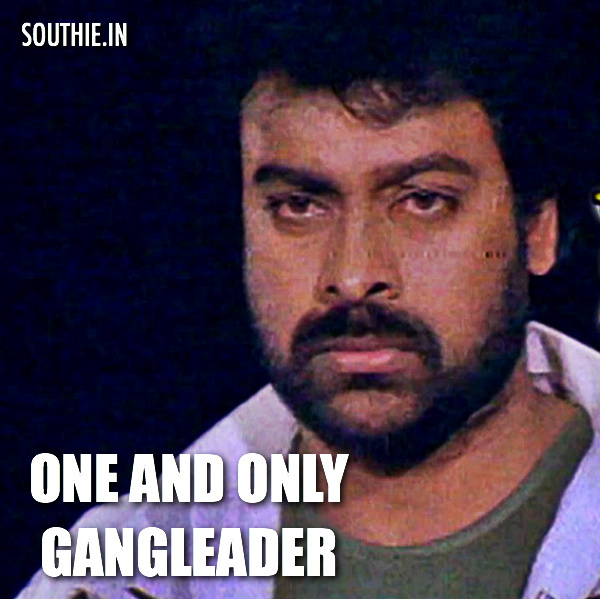 If anybody else has to reprise the role of Chiranjeevi in Gang Leader then it can be only Ram Charan claim fans. Fans are angered and disappointed by Sai Dharam Tej. Gang Leader has to be only Megastar and none other can be filled in the iconic titular role say the fans, If at all there is any one, who is allowed to do the movie, then it should be only Ram Charan, say the fans in unison. Sai Dharam Tej and Gopichand Malineni have picked Gang Leader as their next title, while Nallamapulu Bujji is to be the producer for this high budget family, action entertainer.